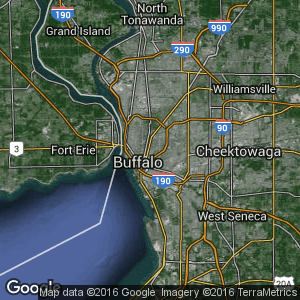 Jeffrey William Construction hand-crafts your custom cabinets in our 2,500 square foot, dedicated woodworking shop in western New York, just outside Buffalo. 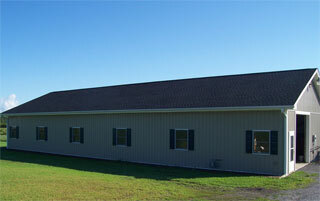 All of our materials are stored in the shop during the winter, ensuring stability and quality throughout the year. 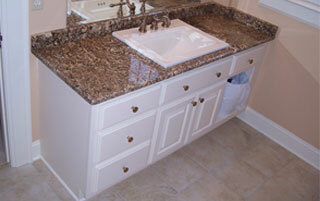 Our master craftsmen utilize up-to-date methods and top branded tools to construct your quality custom cabinets. 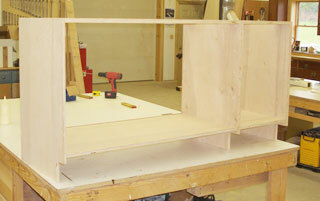 We build each custom cabinet to fit the unique or challenging spaces in your home. 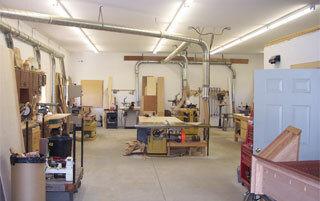 Each cabinet starts with domestic maple plywood, and solid lumber. 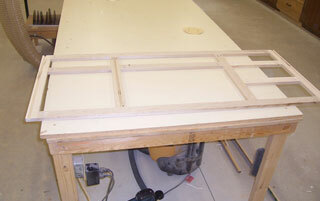 Any exposed plywood sides will match your face frame material. We understand the need for cabinet strength without sacrificing the beauty of your cabinets, so pocket screws and advanced wood joinery are used whenever possible to make strong and beautiful cabinets. 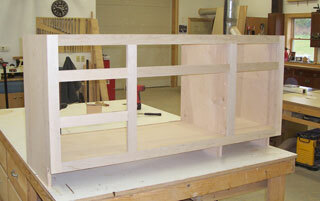 Once assembled, each cabinet is carefully sanded and prepared prior to any finishing. Each cabinet is finished with a single coat of lacquer, sanding sealer, and two coats of a clear-satin, post-catalyzed spray lacquer for maximum durability and long-lasting wear. Custom stained colors, and painted finished are available.